HOW STRONG IS YOUR TONIC? Every idea has a beginning. 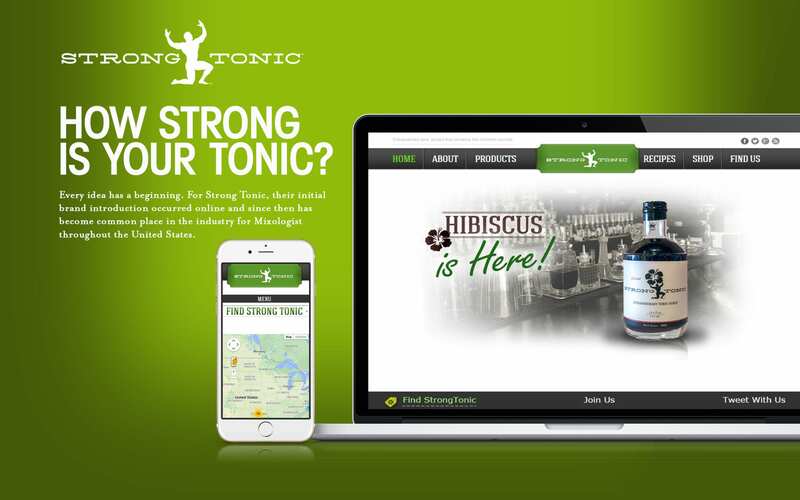 For Strong Tonic, their initial brand introduction occurred online and since then has become common place in the industry for Mixologist throughout the United States.